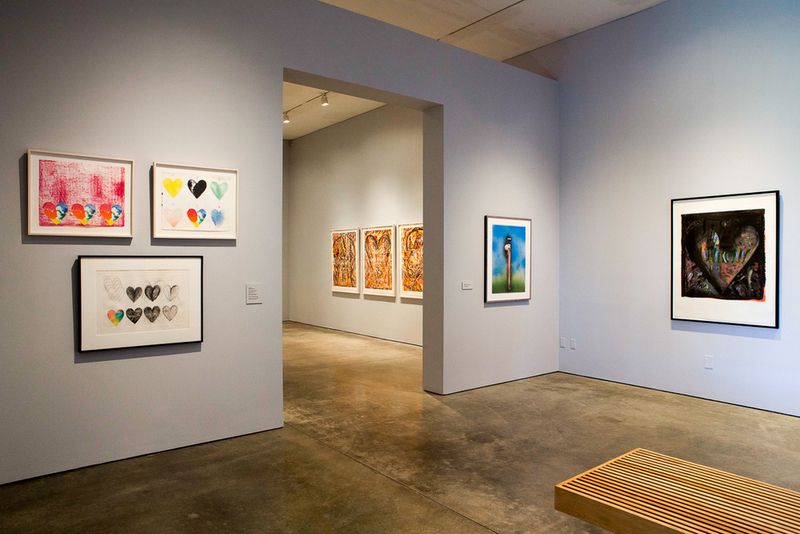 This exhibition pairs two of the most influential and complex artists in the Pop Art genre, with a selection of prints that span each artist’s career from the collections of Jordan D. Schnitzer and the Jordan Schnitzer Family Foundation. 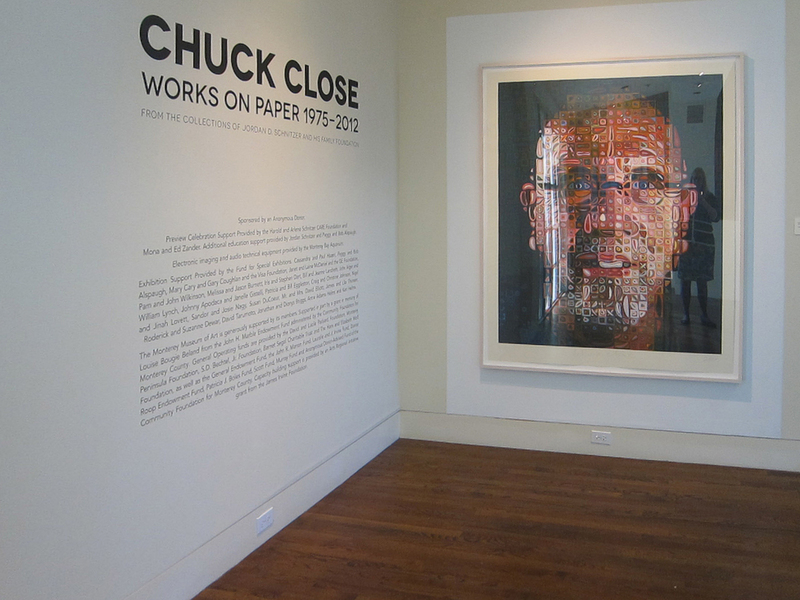 The exhibit was organized by the Museum of Art at Washington State University, Pullman, Washington, and curated by Chris Bruce, Director of the Museum. 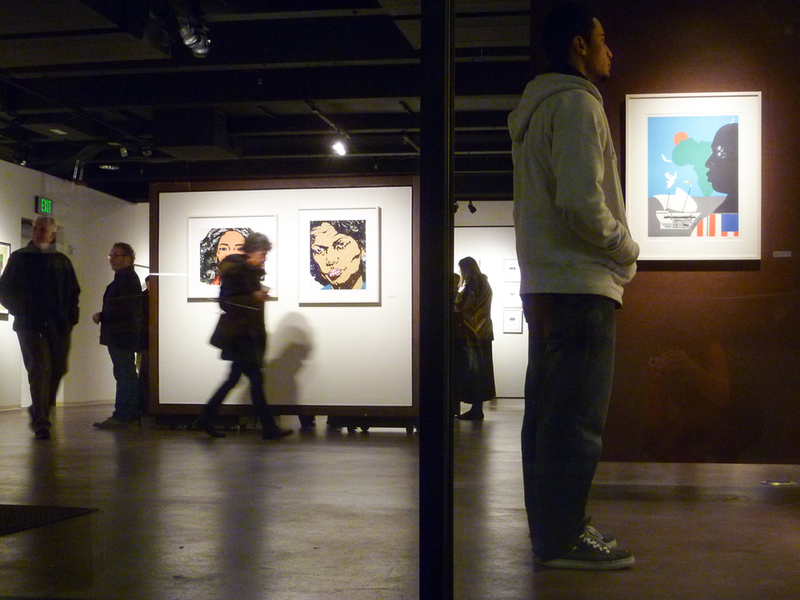 Exhibition of 65 prints by northwest artists curated by Faith Powell. An exhibition of 26 prints on loan from the collection of Jordan D. Schnitzer is shown at Ascent Private Capital in Minneapolis. Artists presented include pioneers who helped launch and shape the American Pop Art movement, which emerged in the early 1960s: Robert Rauschenberg, Jasper Johns, Roy Lichtenstein, Claes Oldenburg, James Rosenquist, Andy Warhol, Tom Wesselmann and more. 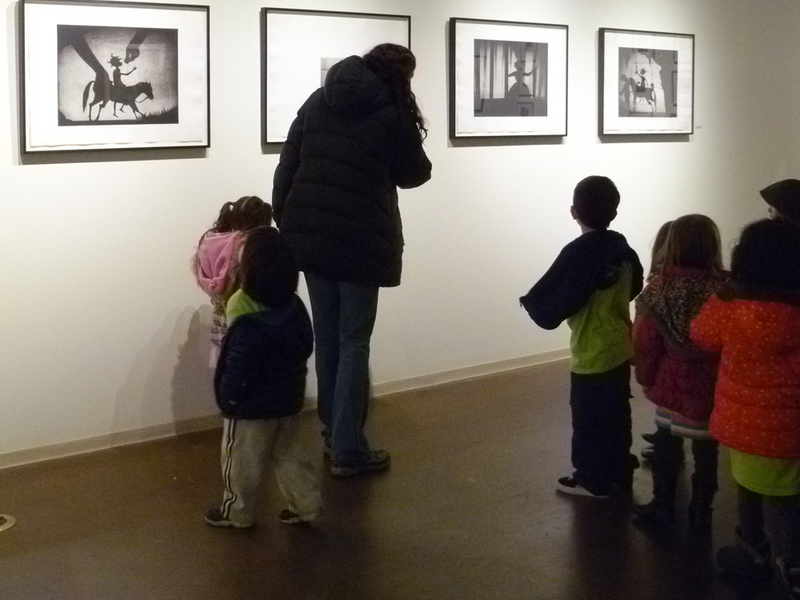 The exhibition is curated by Elizabeth Leach of Portland’s Elizabeth Leach Gallery. Ellsworth Kelly: Prints is a retrospective exhibition of the artist‘s work, containing 111 prints dating from 1964 to 2011 from the collections of Jordan D. Schnitzer and the Jordan Schnitzer Family Foundation. 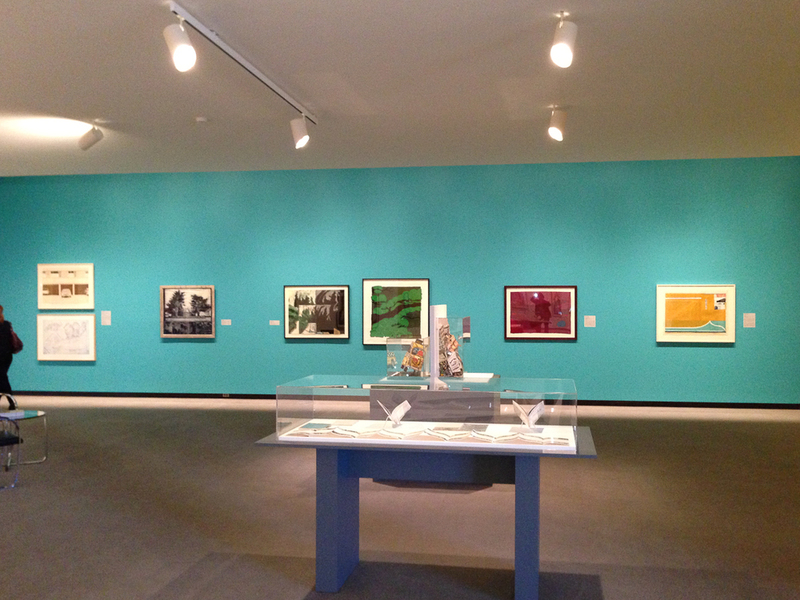 Organized by the Los Angeles County Museum of Art, this exhibit was curated by Detroit Institute of Arts’ Curator and Department Head of Prints, Drawings &Photographs Nancy Sojka and Graham W.J. Beal, Director, President and CEO. 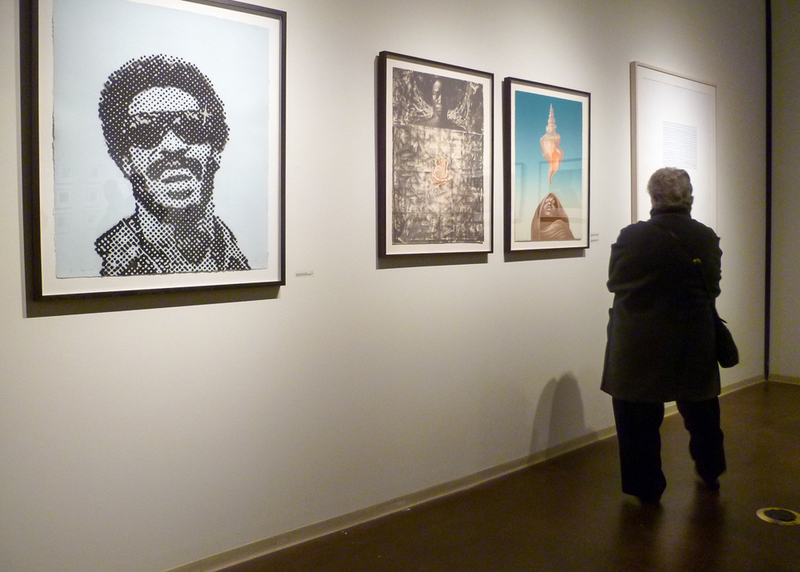 Curated by Kate Casprowiak, Survey of African-American Printmakers, 62 prints. Curated by Karen York, includes 20 prints. Curated by Sue Ann Robinson, Curator of Collections. An exhibition of 26 prints on loan from the collection of Jordan D. Schnitzer is shown at Ascent Private Capital in San Francisco. Artists presented include pioneers who helped launch and shape the American Pop Art movement, which emerged in the early 1960s: Robert Rauschenberg, Jasper Johns, Roy Lichtenstein, Claes Oldenburg, James Rosenquist, Andy Warhol, Tom Wesselmann and more. 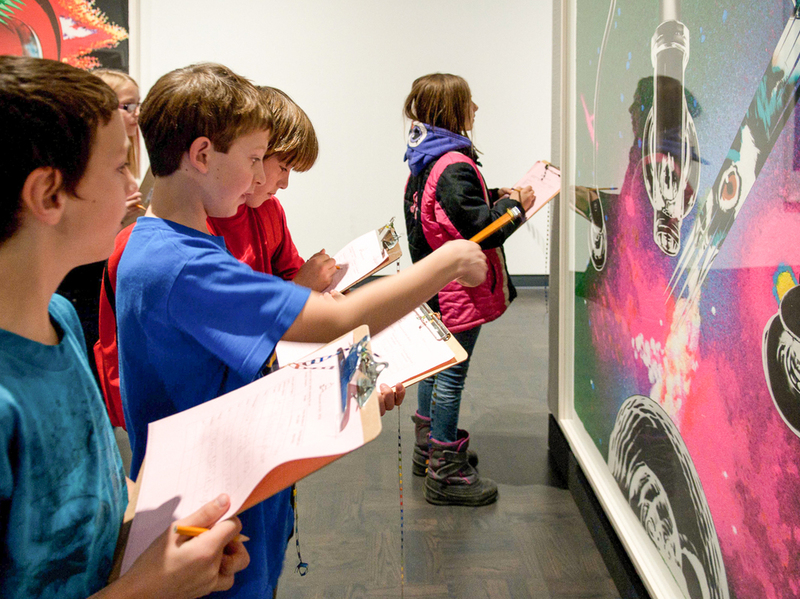 The exhibition is curated by Elizabeth Leach of Portland’s Elizabeth Leach Gallery. 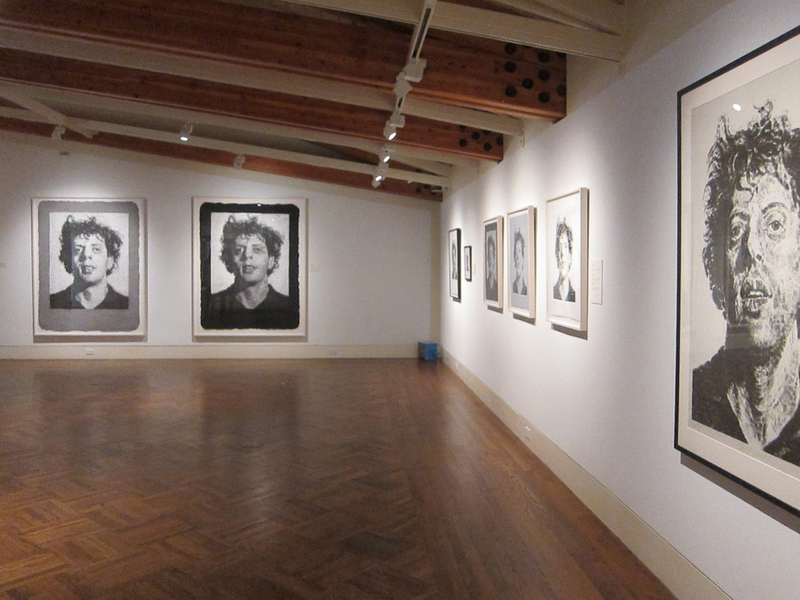 The exhibit features a comprehensive range of works by this revered American artist. 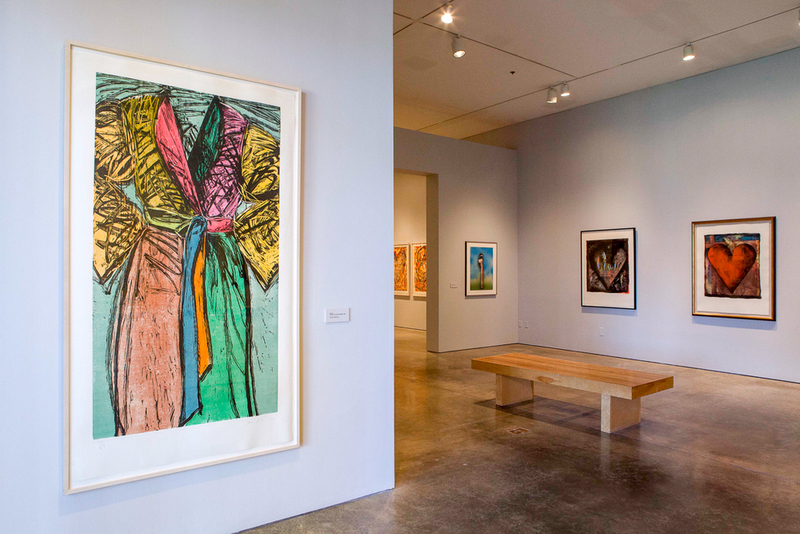 Highlighted in this exhibition are a wide array of etchings, linocuts, lithographs, screen prints, woodcuts, paper-pulp multiples and photographs. Curated by Elizabeth Leach, includes 27 prints.